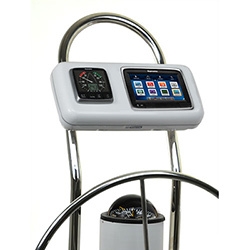 Currently displaying all 86 products in this category. 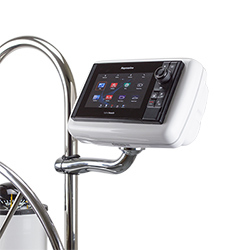 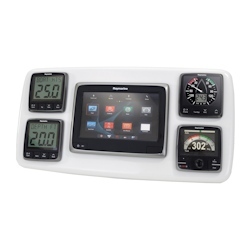 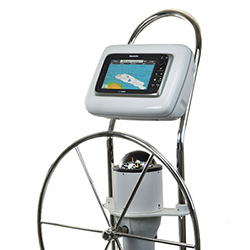 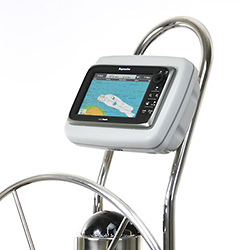 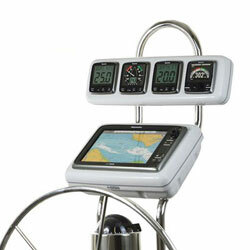 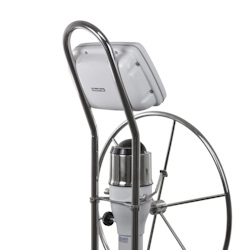 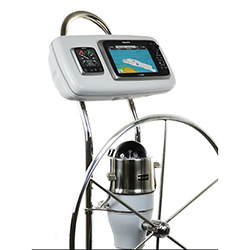 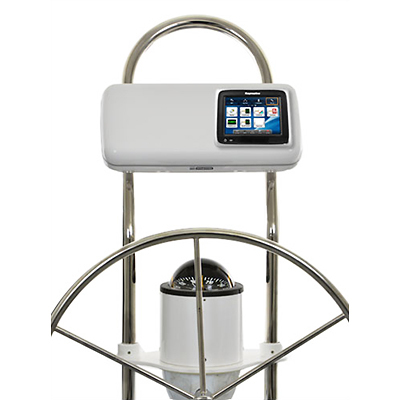 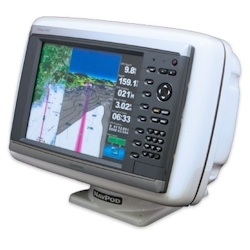 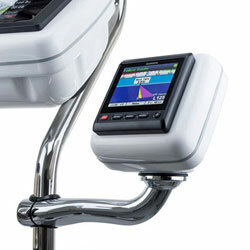 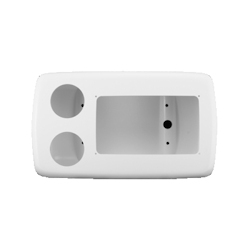 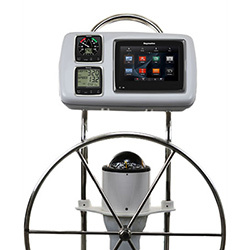 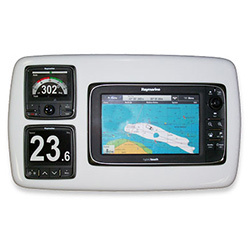 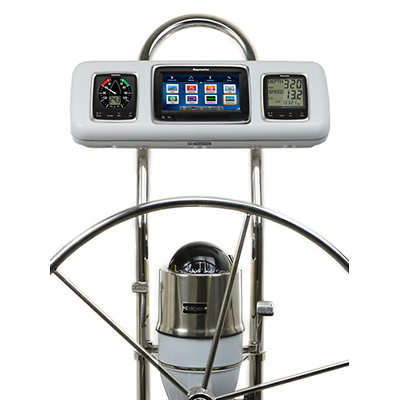 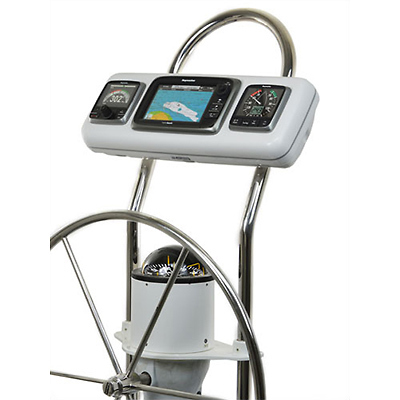 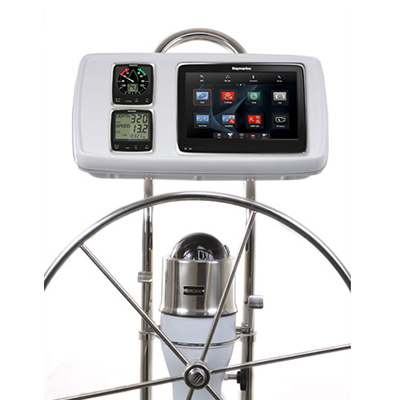 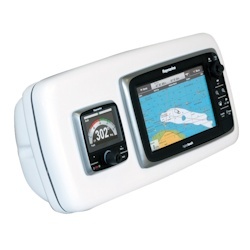 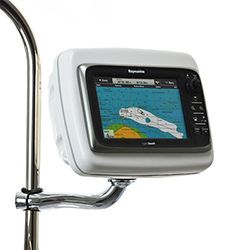 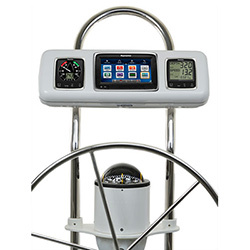 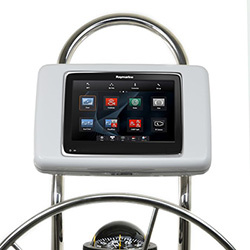 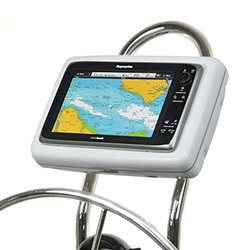 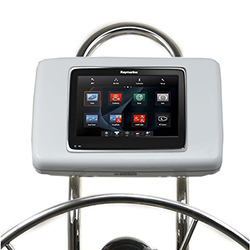 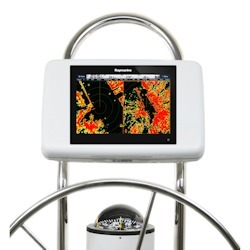 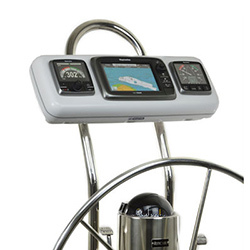 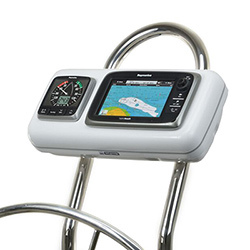 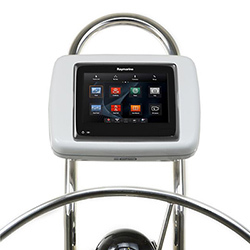 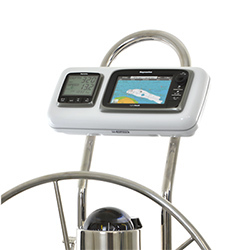 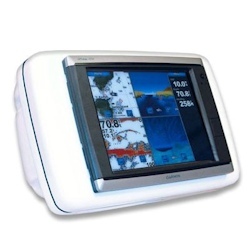 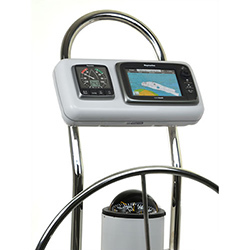 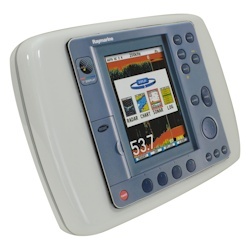 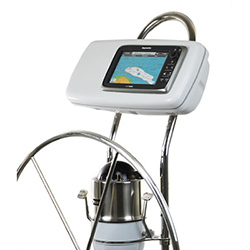 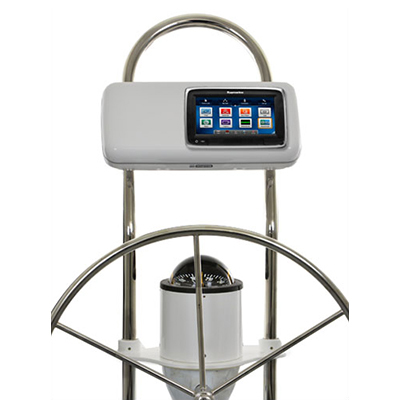 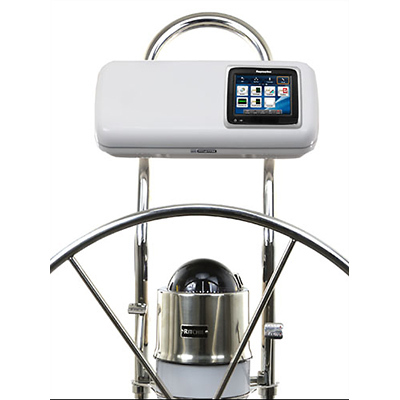 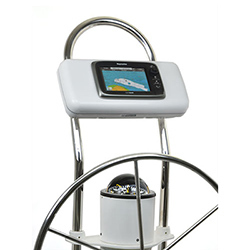 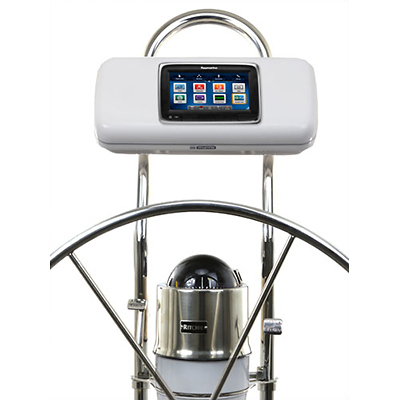 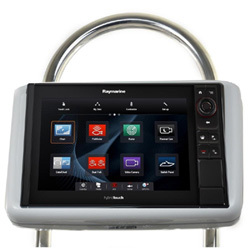 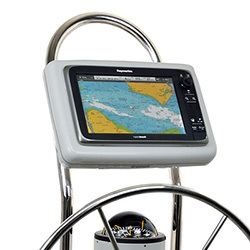 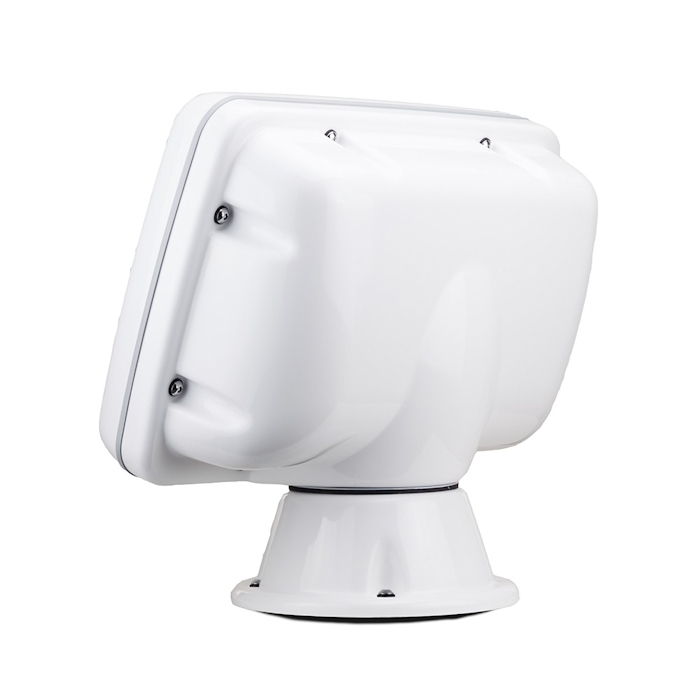 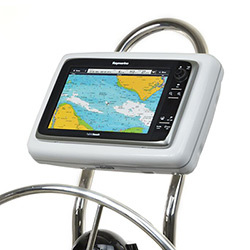 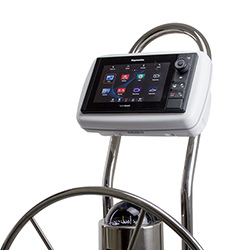 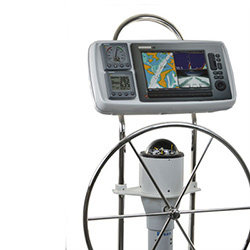 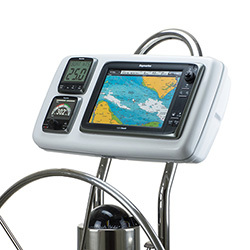 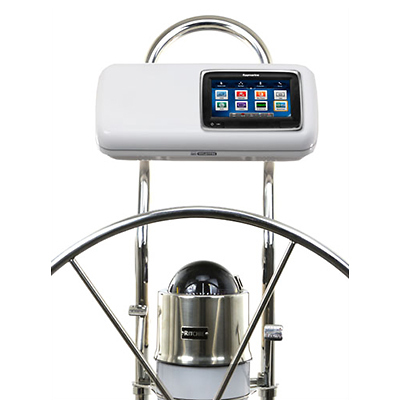 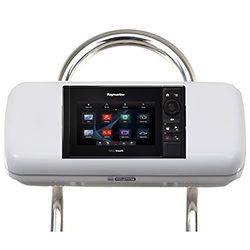 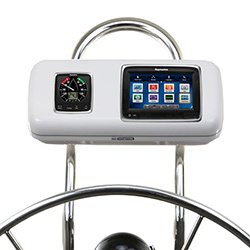 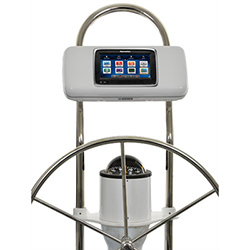 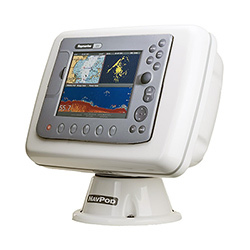 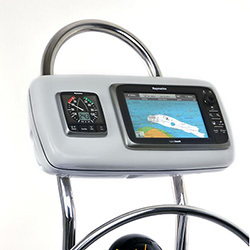 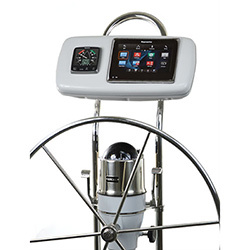 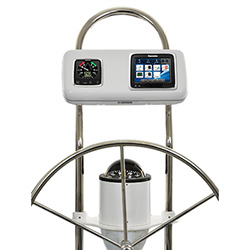 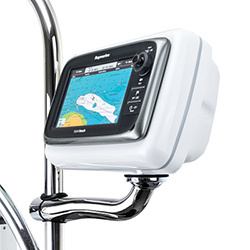 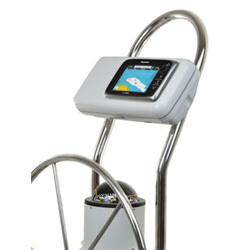 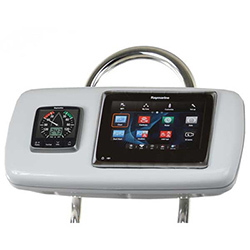 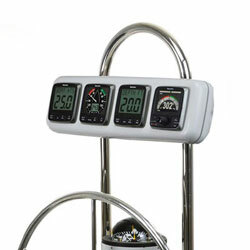 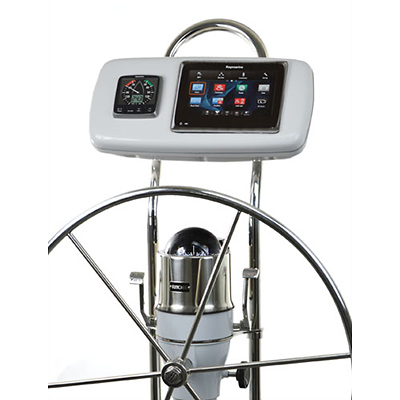 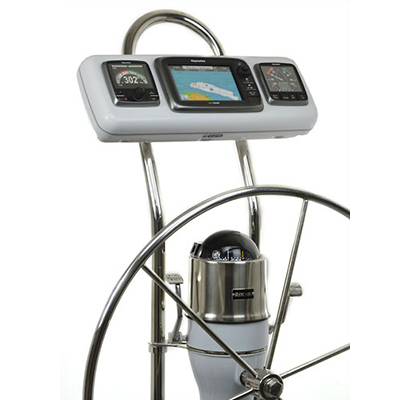 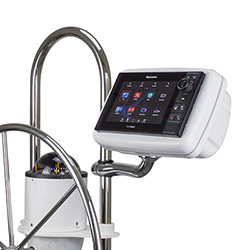 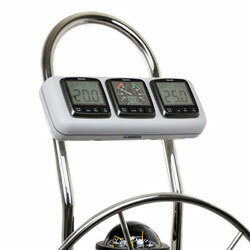 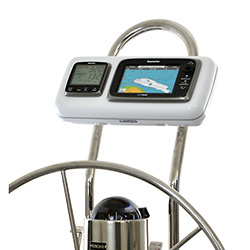 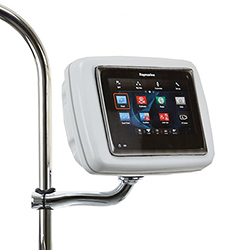 Applications: Raymarine Axiom 12" , Mount: 12"
Dimensions (Overall): 11" x 15.125" x 6.375"
Applications: Raymarine Axiom 12" , Mount: 9-1/2"
Applications: Raymarine Axiom 9", Mount: 9-1/2"
Dimensions (Overall): 9.8" x 13" x 5.5"
Applications: Raymarine Axiom 9", Mount: 12"
•et;Applications: Pre-Cut for Raymarine AXIOM 9"
Applications: Raymarine AXIOM 7 (A80498) and (1) instrument, Mount: 9-1/2"
Model Number: GP1040-16 NavPod® SystemPod GP1040-16 is pre-cut to accommodate a Raymarine AXIOM 9 plus one instrument (3.6" hole) and designed to be mounted on a 9.5" wide pedestal guard. 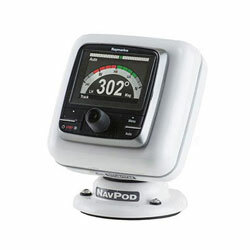 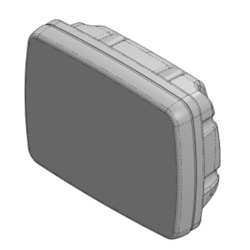 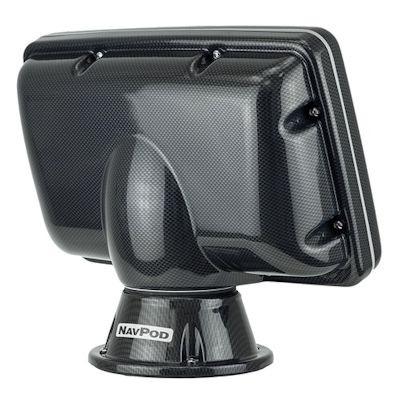 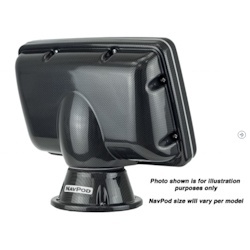 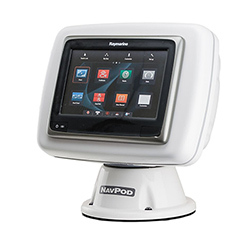 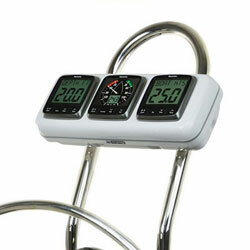 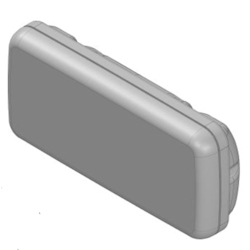 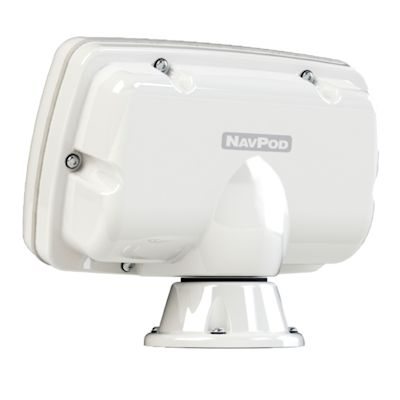 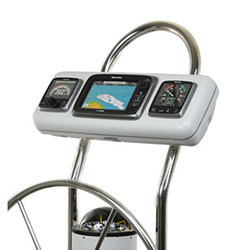 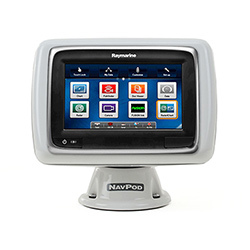 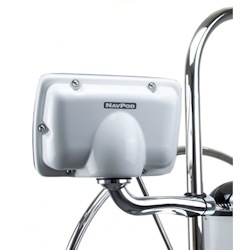 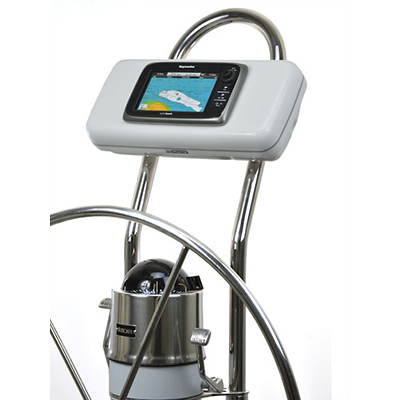 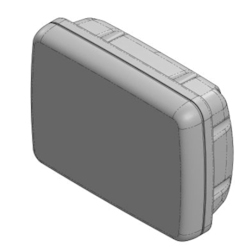 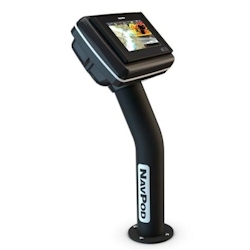 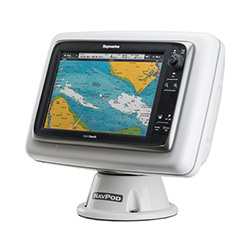 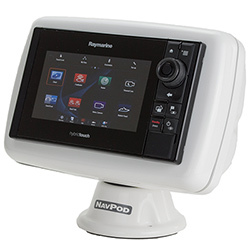 261681 NavPod SystemPod GP1040-16 for 9.5" Wide Guard NavPod GP1040-16 NavPod® SystemPod GP1040-16 is pre-cut to accommodate a Raymarine AXIOM 9 plus one instrument (3.6" hole) and designed to be mounted on a 9.5" wide pedestal guard.